Fixed a couple of bugs with real time mode (including a crash that usually occurred soon after activating it). 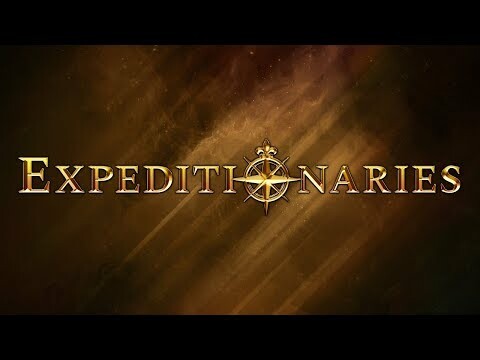 Expeditionaries is a first person sandbox rpg with randomly generated dungeons and open areas, randomised side missions and a main story of exploration, discovery, and searching too greedily and deeply. Solve puzzles, dodge traps, fight foes, and explore to your heart's content!